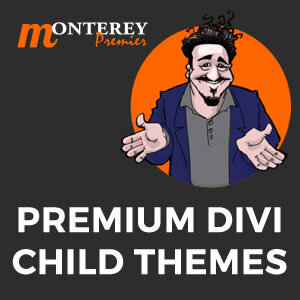 Divi by Elegant Themes is my favorite theme because it is so easy to customize and make every website build unique. With the release of Divi 3.0 and the Visual Builder it is now easier than ever to edit sections, rows and modules. We also now have multiple ways to customize via the module, row, section, page, Theme Options and/or child theme. Since my last CSS Snippets post a couple of Divi plugins have been released that offer a ton of options you can enable such as removing the dividing line on Blog Posts, stop the header nav from jumping etc, I install both Divi Booster and Divi Switch on every Divi build, they seriously are massive time-savers if coding and writing CSS is not your best asset. No matter how you use Divi, below are some of the CSS snippets that I regularly use across a range of sites, and are common CSS requests across various Facebook Groups. I hope some of the code snippets are of use in your next website project. The CSS snippets below have all been used on Divi 3.0 onwards. Note: Change the hex colours below to your site’s colours. 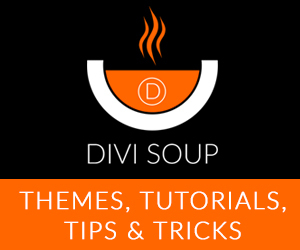 Divi Tutorials – by the team at Elegant Themes – this should be your first go-to resource for learning how to use Divi. Divi Video Tutorials – by Elegant Themes. Perfect for a quick overview of each module, plus lots more video tutorials. Quiroz.co – Geno Quiroz uses Divi on his website and his blog posts are a rich source of custom CSS snippets and Divi tutorials. DiviSoup.com – By Michelle Nunan, creator of the Divi Academy, Divi Club Membership and Divi Tutorials.